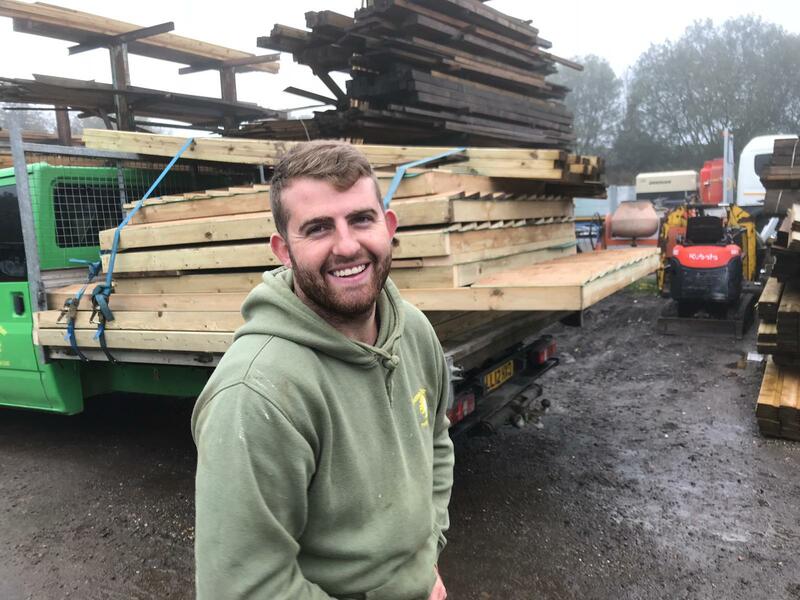 About Sussex Timber Products » Sussex Timber Products Ltd.
We are a family run business the team are.. Gary and Trudy, son Patrick, daughter Aisha, brother -in-law Damien, Nathan, and even Sheppy the dog! Like our buildings, Sussex Timber Products is built from the ground up, on strong foundations, and that's how we would like to build our relationship with you, our customer. Our aim is to make the purchase of your timber building go smoothly. We want our relationship to be a happy one, and at the conclusion we want everyone involved to have had a pleasant experience. We are realistic enough to know that on rare occasions things may go a little off track, but if they do, you can be assured we will address any concerns or problems that may arise and to resolve them to your satisfaction. Good customer service is the backbone of an organisation's success, the reason is simple, the best marketing is done through word of mouth and how we treat our customers. Integrity and honesty are keys of good service, we simply will not promise something we can't do, we know that you can easily find another company to buy from, after all, business is not all about profit when it comes to customer service. We are as 'at home' with the manufacture and construction of the humblest garden shed as we are with the complete overseeing of the design and construction of a large timber building requiring planning, building regulations, groundwork and landscaping. Our client base is extensive and includes The National Trust, East Sussex County Council, Morrison PLC, Somerfield (now part of the Co-Op), The Roehampton Club, Supreme Sausages Ltd. The Darley Stud, and many more organisations and individuals. The majority of our work is for previous clients or from recommendations. 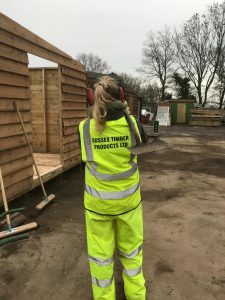 Who we are Sussex Timber Products Ltd. was quite literally started in a garden shed (albeit a fairly large one) by it's founders Gary and Trudy Holman. It has since progressed to a somewhat larger premises more suited to the manufacture of large timber buildings and the employment of staff. We are now a leading timber building manufacturer and continue to go from strength to strength.